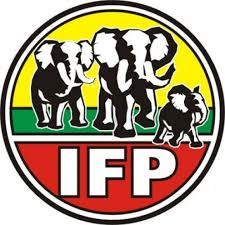 The Inkatha Freedom Party calls upon the South African Revenue Services(SARS) to continue with its investigations into allegations of gross misconduct, acts of impropriety and bringing the organisation’s name and reputation into disrepute by messrs Richer and Pillay. “Golden handshakes and the withdrawal of investigations are not the way to deal with breaches of protocol, misconduct and impropriety, and especially not when you are a government entity. The Minister should not accept these resignations!” concluded Singh, MP.